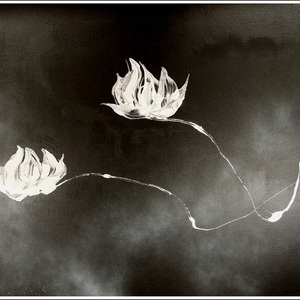 Ching Ma was born in Taiwan and has lived in the United States for more than 20 years. She expresses her both Chinese and western cultures influenced aesthetics ideas in her unique way. Her work has been collected worldwide. From her work, people can find each one carries a new idea. She was formerly known as Ching Levy. - p.s.